The ability to go where you want, when you want, may not seem like a big deal. However, for older people who are becoming less in touch with their community and losing independence as they age, losing the ability to drive can be devastating. Being stuck without the ability to pursue hobbies and stay engaged with loved ones can be crippling. 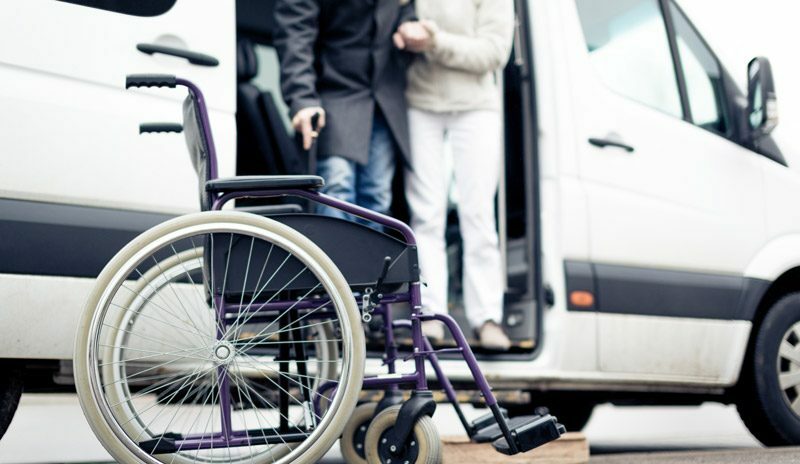 Senior transportation services offered by your trustworthy home care company gives your loved one the independence to go where she wants and maintain her independence safely. 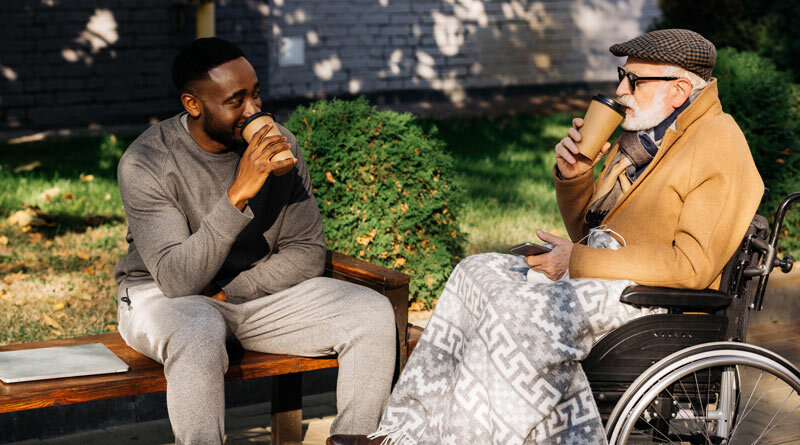 As we get older, there are many factors that lead us to feel less connected to friends, family, and the world generally. One of the factors that is most important in the growing isolation of elderly people is the lack of available transportation. If your loved one can no longer drive herself around safely, she will need to rely on the help of family and friends or the public transit system. This dependence on others will leave your loved one feeling even more helpless and make her less likely to ask for rides. The inability to go to events or meet up with friends and loved ones will, in turn, make your parent or grandparent feel even more isolated. As your loved one turns down invitations or fails to make meetings because of her lack of transportation or home care provider to take care of her, she will receive fewer invitations and friendships will begin to fade away. It is incredibly important for your loved one to maintain as many hobbies and connections as possible as she gets older. 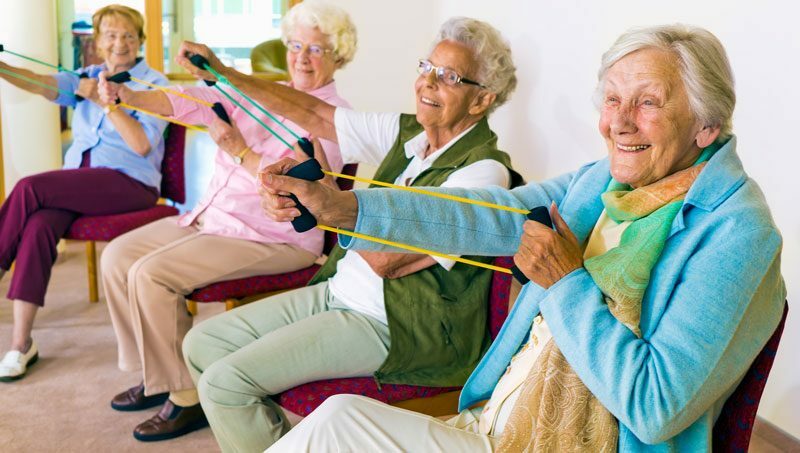 For many older people, a reliable form of transportation can make the difference between staying active and social late into life or becoming reclusive and disconnected. Transportation provided by caring caregivers will not only provide an opportunity for your loved one to get out and do the things that keep her involved in her community but will also provide a social opportunity in and of itself. Caregivers who truly care about your loved one as if they were her own family offer an opportunity for your loved one to chat and enjoy quality time on her way to her destination and while she is there. Some elderly people keep driving when they really shouldn’t. Older people often cannot see as well in lower light conditions and they take longer to recover from glare. Older people can’t distinguish brake lights as well as younger people can and they tend to have slightly lower reflexes overall. All of these factors mean that it can be dangerous for an older person to continue driving. Without a clear alternative to driving themselves, some older people keep driving in order to today connected even though they know it may not be safe. As an older person realizes that their driving is becoming worse or their vision is becoming less reliable, they may deny that there is anything going on. A clear and easy alternative to continuing to drive can help older people acknowledge that they shouldn’t be driving anymore and make the step to using the help that they need in order to get around. Even if your parent or grandparent can still drive and hasn’t lost her vision, if she sometimes gets confused or has the beginning symptoms of dementia or Alzheimer’s, having someone to help drive her can relieve the anxiety of finding her way to her destination and remembering what she wanted to do when she gets there. Elderly people who are beginning to develop Alzheimer’s or dementia may forget where they are going or how to get home, which can be incredibly scary and also make driving a dangerous situation. Having somebody to help drive your parent and accompany them on their tasks will keep them focused and prevent them from becoming distracted and finding their way into a potentially dangerous situation. If your parent or grandparent has been using public transport or other paid services to get around but is beginning to develop Alzheimer’s or otherwise become confused, it may be time to switch to a trusted senior transportation service. Seniors can be easy targets for irresponsible and opportunistic people within the public transport system or who offer paid driving services. If you worry that your loved one will be taken in by a scam or taken advantage of, choose a transportation system that can be trusted to provide responsible care for elderly people. Our home care providers essentially become trusted members of your family. We go where you go and are there when you need us. Our loving caregivers can take mom or dad out for a day of fun, recreation and activity! If you live with your loved one or nearby, you may be happy to provide transportation for your parent or grandparent most of the time. You may enjoy taking your loved one to a weekly dinner or event and take pleasure in doing simple chores and groceries together. That said, there may be times when you don’t want to run out to take a parent or grandparent somewhere. You may be busy or unavailable when your loved one would like to travel. By having a trusted senior transportation service available, your loved one can follow her spontaneous ideas without inconveniencing you or other friends or family. If your parent or grandparent suddenly decides that she needs groceries to make a pie or that she’s in the mood for an afternoon movie, a senior citizen transportation service can give her the opportunity to enjoy doing what she wants, when she wants. Whether your loved one needs assistance with all of her transportation needs or just an occasional ride every now and then in the Aptos, California area, contact Pacific Angels Home Care today. 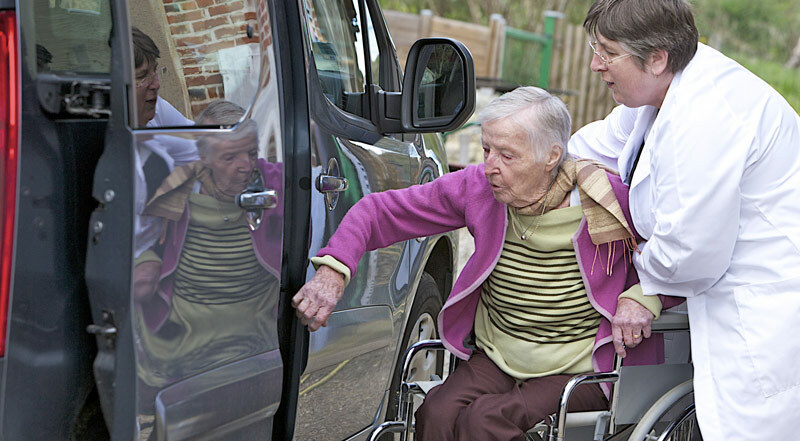 Whether your loved one wants to ride in her own car or use the caregiver’s car, she will ride in comfort. (Medical transport is not available). Having a trustworthy senior transportation service on call will open up the potential for what your loved one can do and where she can go and can set your mind at ease about her safety, whatever she wants to do.